Here you will find the Weight Watchers points and nutrition information for Carl's Jr. So if you are in the mood to eat out here, be sure to visit this page before ordering. Regardless of which plan you are following, you will find what you need to track on this page. The new Smart Points values are shown in the first column followed by the plus values and then the original points numbers. 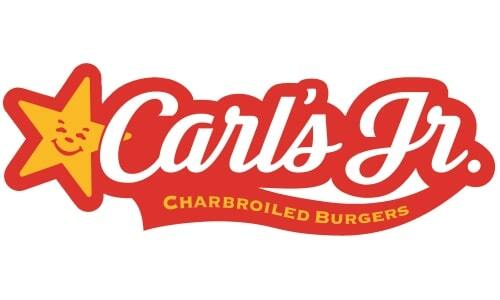 In addition to the WW points the Carl Jr's nutrition information is also listed. If your diet plan counts calories, total fat or even carbohydrates, you can find it on this page. Additional nutritional information includes saturated fat, dietary fiber, protein and sugar. Here is a free file you can download to track food calories, exercise calories and your weight loss progress. This calorie intake chart even has daily and weekly graphs so you can see how well you are doing. Learn how to calculate your points plus daily allowance with this article. Use the free calculator to find your allowance quickly. Try this tasty turkey burger recipe for your next cookout. It is stuffed with tasty, but healthy, goodness. Read these reviews and find a weight loss program that works for you - for free!